© 2019, Southern Bath & Kitchen. All Rights Reserved. Come to our showroom to see the latest Orca colors and sizes. We have Orca Coolers, Orca Chasers, Orca Tumblers and Orca Gear. What makes Orca better than Yeti? 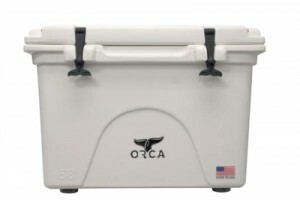 Orca products are true to size. 40 quarts means it holds 40 quarts. Mulitple cooler sizes. 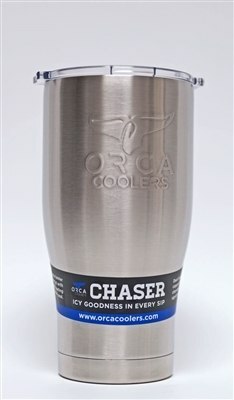 Orca coolers come in 20 qt to 140 qt sizes. Need cold drinks for 10 days? Orca holds ice for TEN Days! Orca can stand up to a 700 lb Grizzly Bear! !